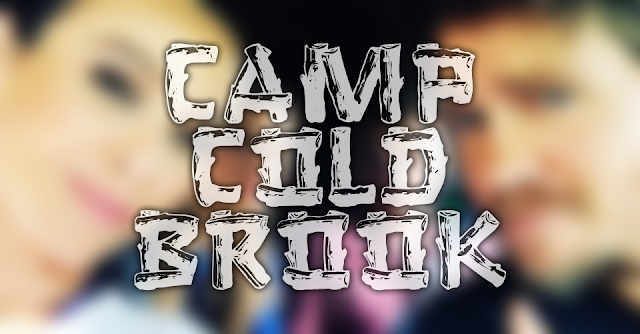 CAMP COLD BROOK unites Danielle Harris and Chad Michael Murray. 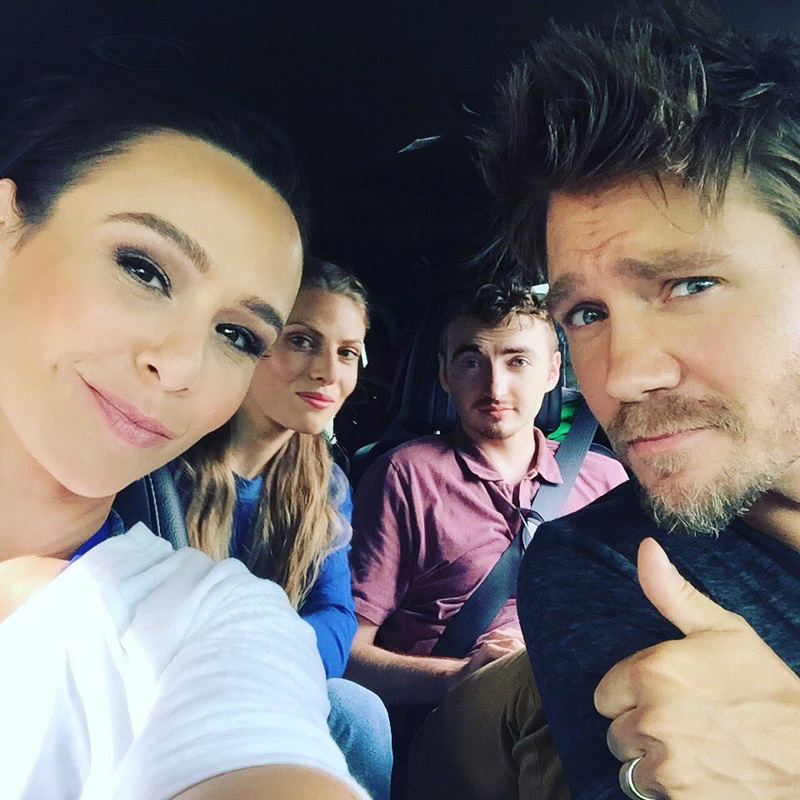 Now, this is cool, a new horror movie starring Danielle Harris, Chad Michael Murray, and Courtney Gains. I had no idea this project was even a thing, but I sure am glad I do now. I enjoyed Murray in House of Wax and was scared to death of Gains in Children of the Corn. And obviously, Harris needs no introduction. 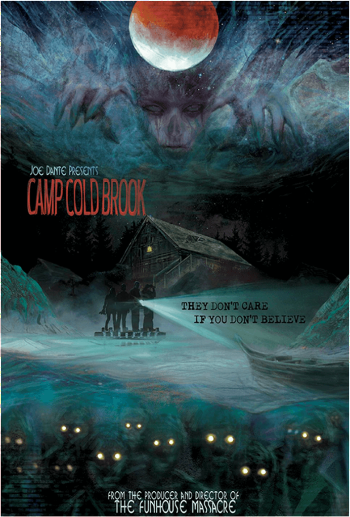 Fingers crossed this is decent and just isn't something Joe Dante is slapping his name on.